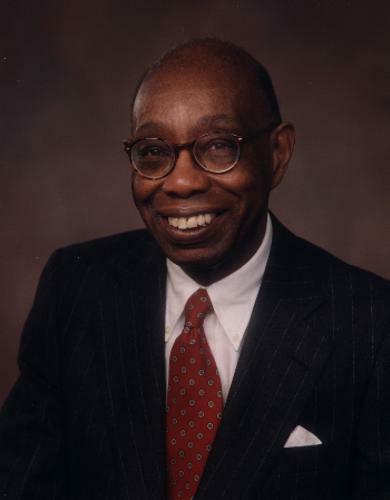 George Walker began his groundbreaking career as a young piano virtuoso and was admitted to Oberlin College on a scholarship following his first public recital at the age of 14. Graduating with the highest honors in his Conservatory class, he was admitted to the Curtis Institute of Music, becoming the first black graduate of this renowned music school. His works demonstrate a wide range of artistic excellence in genres ranging from instrumental and vocal solos and chamber music to compositions for orchestra and other large ensembles. He is the first black composer to be awarded the Pulitzer Prize.